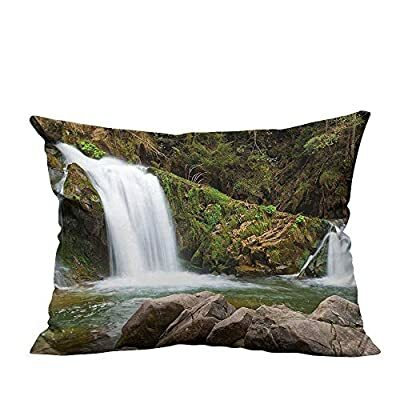 Household Pillowcase Mother and Baby Waterfalls by The Mountain Side with Moss on Rocks Green Perfect for Travel?Double-Sided Printing? MATERIAL?Polyester & Polyester Blend. 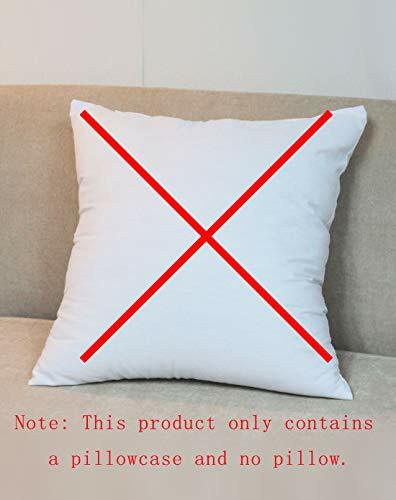 SIZE: for 16x16 inch (please note: no pillows). 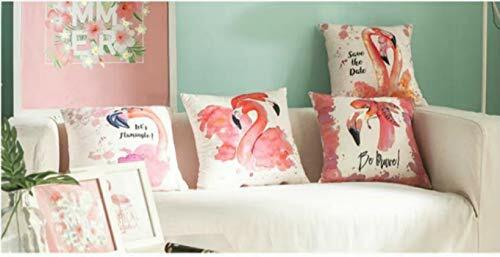 Protect your pillow from dust, potential liquid spills and food splatter, or as a replacement to your old pillow cases. 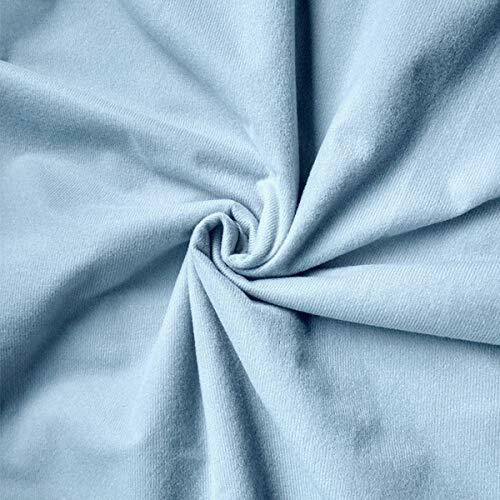 EASY CARE THROW PILLOW CASE: Each pillow case is machine washable, with a hidden zipper for easy placement and removal. 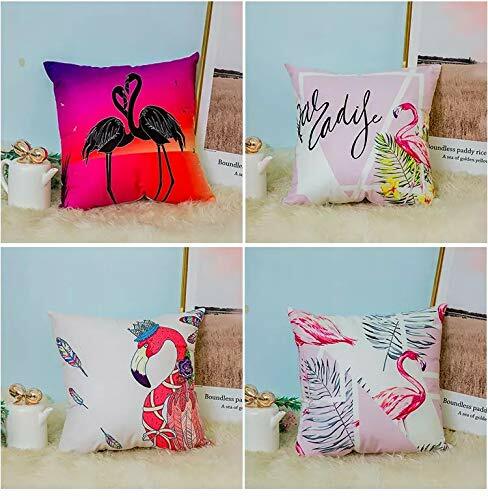 PROFESSIONAL CUSTOMER SERVICE- If you are not satisfied with our products quality, just return it within 30 days for a refund. Any questions please just feel free to contact us, we will spare our no effort to help you.